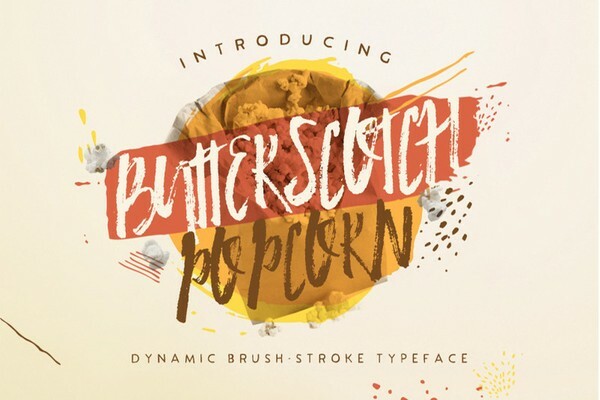 Butterscotch Popcorn Font Let's get poppin' with this Butterscotch Popcorn Font. This Hot and Fresh font collection, brought to you specially by KlapauciusCo, is available for FREE this week ONLY! This font is Free File of the week! And available free until March 27, 2019! Create your account on Thehungryjpeg website first and download this font.